Earn 33675 loyalty points when you order this item. This hi-fi system combines Tannoy Prestige Canterbury GR loudspeakers with Class A amplification from Sugden. This package has been put together by our specialists based on our experience listening to Prestige and selecting partnering electronics. The latest GR editions of Prestige speakers benefit from a good level of power and while our Westminster GR package was matched with powerful SET valve amps from Icon Audio, the high power delivery from these Sugden monoblocks is a perfect match for the Canterburys. This is the model up from the GRF, offering a wider and more substantial cabinet design, the closest design to the flagship Westminster GR without the substantial amount of space that the latter requires. 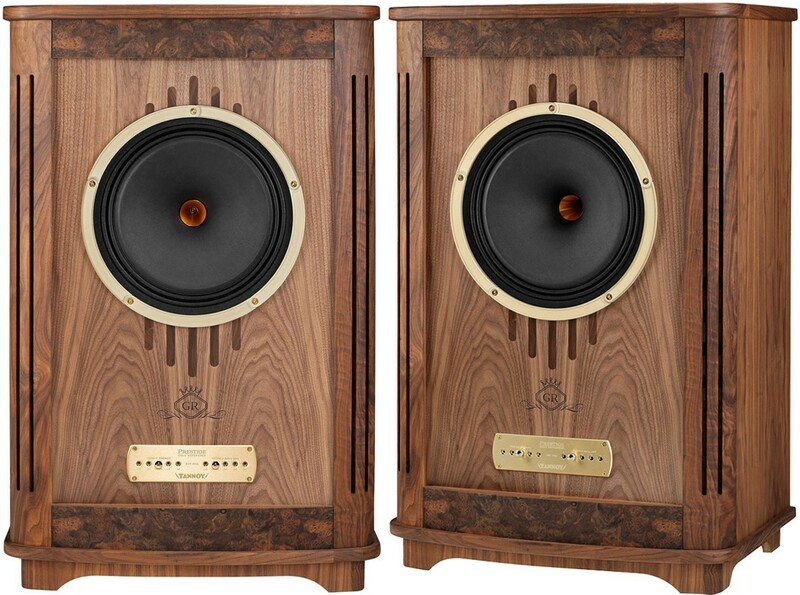 Standing at just over a metre tall with beautifully oiled walnut veneer cabinets, the Canterbury is perfect for those who demand the power and passion of the 15" Gold Reference Dual Concentric driver yet require a more compact - yet still magnificent, alternative to the Westminster. For more information on the speakers, visit our main Canterbury page. The MPA-4 is Sugden's Masterclass balanced mono power amplifier supplied in a pair. With spacious headroom, it deals effortlessly with heavy and complex music, allowing low-level detail to be heard clearly and accurately. The fully balanced circuit design offers excellent price/performance ratio maintaining 17 years of success. MPA-4 is perfectly matched with the LA-4 preamplifier. These Sugden amps develop a beautifully "live" soundstage with imaging, dimensional realism, and time/space elements in perfect harmony, while their power and neutrality allow them to take hold of the 15" dual concentric driver and get the most faithful sound reproduction. For more information, visit our main MPA-4 page and main LA-4 page. Arrange a listen / further advice? Due to their size and our recommendation that you listen to them in your room to hear how they will truly sound, we are able to arrange demonstrations on this system anywhere in the UK. Please call or e-mail us and we will come back to you to discuss and make the necessary arrangements. 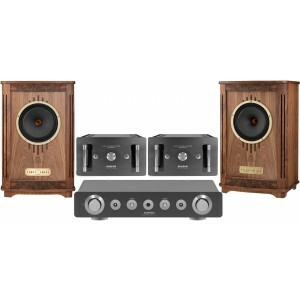 Of course, we can also make recommendations of matching music sources for this system for vinyl, CD, streaming, radio and whatever else you wish to enjoy on this impressive music system.